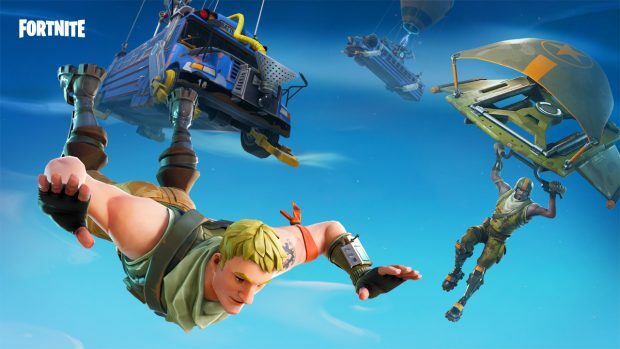 50V50 v2 is a new limited time mode that sees two teams of 50 battling it out to victory. This has each team in their own battle bus flying above the island on opposite sides. On the mobile front, the audio indicator in the interface will now not show ally pickaxes or silenced weapons. As always, Epic has also improved visuals through better anti aliasing and improvements to the skybox and vegetation around the map. They added the Replay Mode but it is currently limited to consoles and PC only. This mode lets you view your game replays with various options for camera modes and more. Full patch notes including changes to other platforms and the party system are here. Remember that on iOS the updates are delivered in game so while the download from the App Store will be quick, you likely will always need to download more data inside the actual game client. I’m going to reiterate that you do not need a code to play it on iOS anymore. People still think a code is needed. If you’re playing Fortnite on iOS, make sure to join #fortnite on our Discord server to find squads, chat about the game, and share your best moments. If you’ve gotten a cool Victory Royale? Let us know and we might share it with the TouchArcade audience.